Curtain draping is a specialized art form. It needs precision, eye for details and a keen sense of styling. The Singapore pleat curtain is one of the best representations of it. However, it is important to go to experienced providers for the best value. There are many reasons why you will opt for the Singapore Pleat curtains. Elegance:The tailored precision of these curtains add an understated elegance to your home. Whether it is your living room or bedroom, these add a fresh dimension to them. Volume:These are particularly appropriate if you have high ceilings and relatively empty walls. These curtains at the window and door add volume to your house and make it appear full. Adequate Privacy:The Singapore pleat curtain provides complete privacy to the rooms. Whether these are at the window or the door, peeping through them is not that simple. Easy Installation: Most of the tailoring and pleating is done well before installation. As a result, draping these is fairly simple. So what are the key requisites for making the perfect Singapore Pleat curtain? 1. 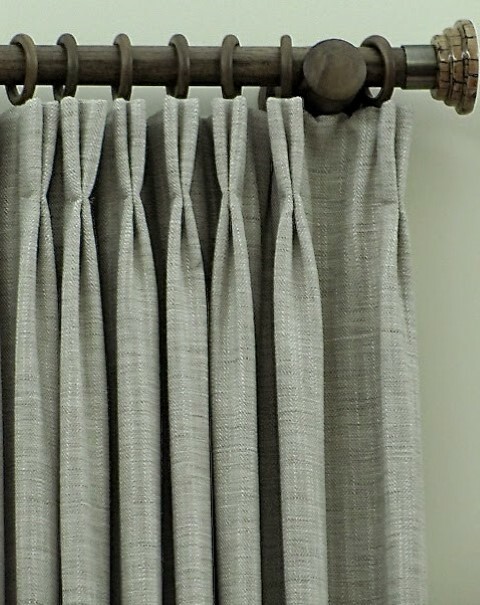 Experienced Tailors:The best part of these curtains is the pleating. Its complete glamour is from these. Therefore, you must look for an experienced tailor who can do justice to them. 2. Adequate Fabric: You must calculate the exact amount of fabric required. If you buy too less, it will not be sufficient, and the curtains would look quite drab. 3. Proper Hanging Hooks: Also the sheer volume of fabric makes it very important to hang them with good quality hooks. Otherwise, there is always the risk of the entire thing coming down. 4. Proper Planning: You cannot make these curtains in a hurry. You have to plan for these properly, source materials in advance and allocate time for preparing these. There are several benefits of professional providers of Singapore pleat curtains like us. Quality Products:We offer the best possible quality in Malaysia. We collaborate with biggest providers or fabric and other raw materials for the best deals. Customization Potential:Our Singapore pleat curtain that we design is made to order. Therefore, you may not need to go for ready-made options anymore. Simply let us know about your specific requirement. We will customize the product as per your need. Value for Money: We pay close attention to your budget. We try and provide options that provide the maximum value for every dollar spent. Not just affordable, we offer you the best value for money deals. Easy Availability: We have been associated with this business for a long period. We have branches in Klang Valley area. As a result, we are extremely accessible. Our representatives are available everywhere to address your draping needs. If you are interested, get in touch with us today. We assure you that our Singapore Pleat curtains are not just one of the best but also amongst the most affordable. 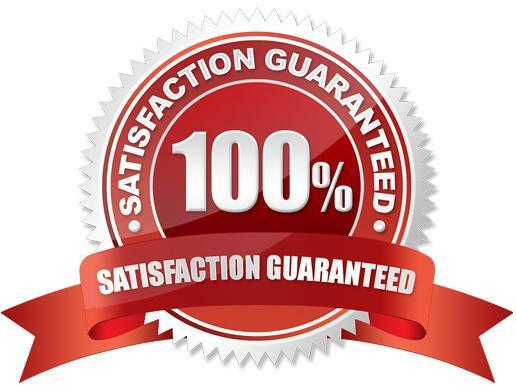 We guarantee you a complete value for money deal without compromising quality.